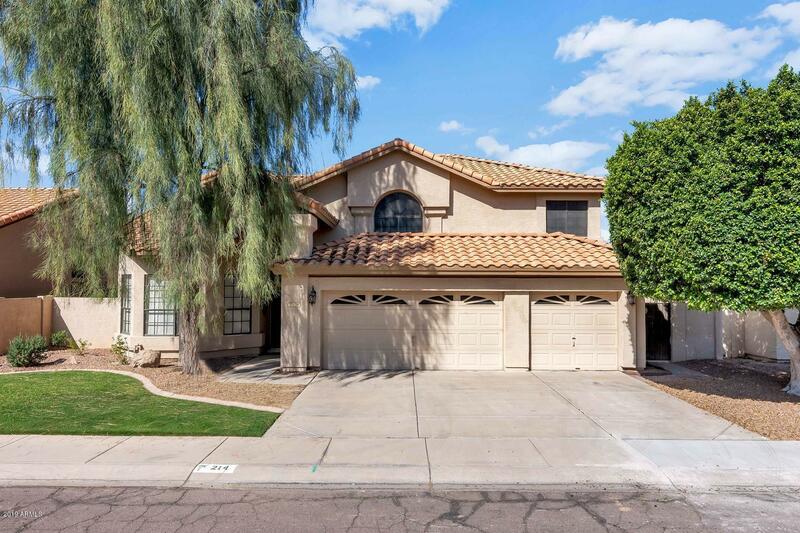 All STONEBRIDGE LAKES ESTATES homes currently listed for sale in Gilbert as of 04/19/2019 are shown below. You can change the search criteria at any time by pressing the 'Change Search' button below. "This impressive home checks all the boxes! Spacious 5 bedroom, 3 full bathroom, 3 Car Garage, at nearly 3000 SF located in the beautiful lake community of Stonebridge Lakes! This home features 4 spacious bedrooms upstairs including the master, and a 5th bedroom & full bathroom downstairs make this home the perfect layout for multi-generational living! Walking distance to all the fantastic restaurants, nightlife, and activities downtown Gilbert has to offer! Come in and be amazed by the soari"